An accomplished entrepreneur, Robin founded an operated a successful niche medical practice for 12 years that caught the attention and was acquired by Hoag Hospital in October 2014. During her time in the medical industry, she also studied wine and spirits alongside Brian for several years. Robin’s wine expertise allowed her to consult on wine lists for restaurants in Orange County and Los Angeles. 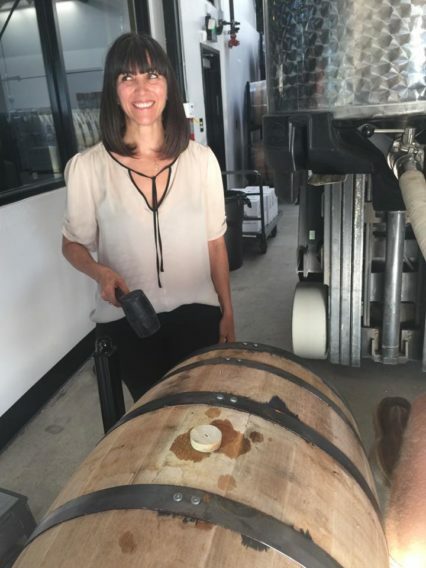 With her passion for business development, space planning, and interior design in combination with her obsession with quality food and beverages, she contributes her business expertise to the distillery as the CFO for the Blinking Owl.